EJ from eyedesyn shows the brand new Cinema 4D R20 Mograph Fields. 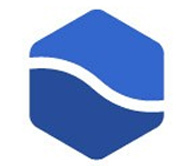 Learn some of the most useful features and how to use field layers for complex animations. 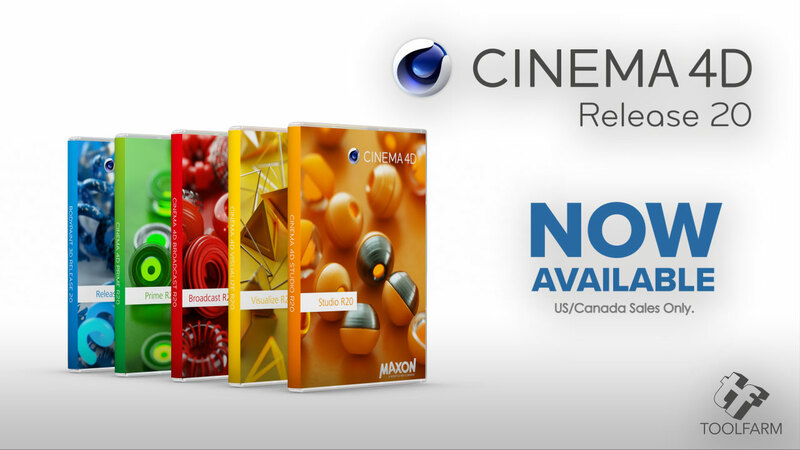 The very first Cel Shader pack for Cinema 4D & C4D Lite has arrived! Jam-packed with over 900 beautiful procedural cel shader materials & numerous cel shader styles and overlays, this pack has every type of cel shader a Cinema 4D artist will ever need. 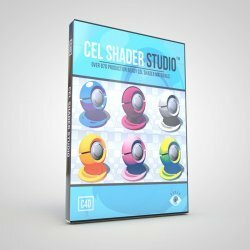 You’ll never have to buy or make another cel shader again! 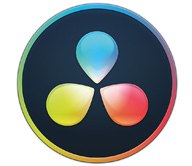 And it’s totally compatible with ANY version of Cinema 4D & Cineware, even Cinema 4D Lite! 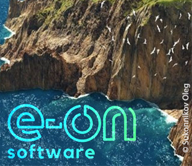 That’s right, you do NOT need Sketch & Toon! 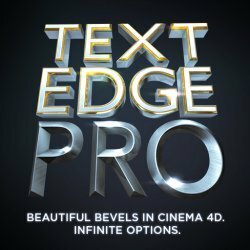 Text Edge FX Pro is a must-have tool for anyone who works with 3D type or logos inside of CINEMA 4D. Take your 3D text to the next level with this all-in-one bevel toolkit.